If you have old windows, you may have noticed your utility bills, such as heating and cooling costs, rising steadily over the past few years. As windows age, the seal may begin to break down and the frames may begin to come away from the rest of your house. Leaks and drafts can cause your heating and cooling bills to skyrocket.Installing new windows can help to keep you comfortable and can save you money in the long run. 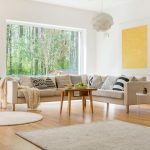 Windows can add a lot to your home’s curb appeal, and if your windows are damaged or less than attractive, they can take a lot away from it too. Replacing your windows can give your home a nice upgrade. Investing in new windows will also add value to your home, which you can get back when you come to sell. Windows aren’t just about adding aesthetic value to your home — they play a big part in your home’s security and your family’s safety. 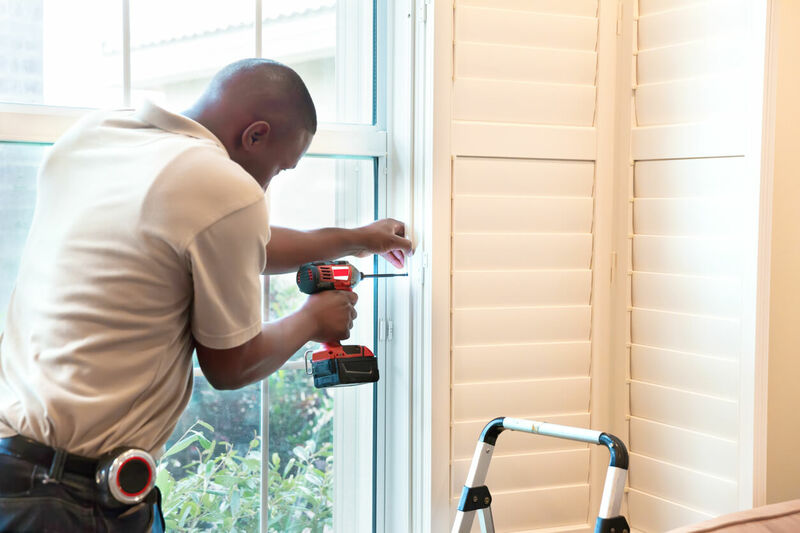 Broken windows or windows that no longer close or lock properly can make your home susceptible to theft or break-ins, so replacing your windows can give you the safety and security you need in your home. New windows can make your home more enjoyable for two main reasons: they can reduce noise and help you enjoy your view. Newer windows provide better noise control, which is especially useful if you live on a busy road or have noisy neighbours. Old windows can develop scratches, dirt, condensation or fog over time, and can obstruct the view out to your garden or yard. Replacing your windows can help you enjoy both the inside and outside of your home again! 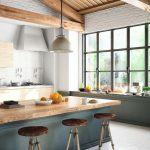 If you’re considering replacing your windows, make sure you’re ready for the installation with these tips. Or contact the team at Oakville Windows & Doors to get started.